***1 YEAR PAID HOA with accepted offer. *** If you are looking for a low maintenance property behind the gates of a peaceful community, this is the home for you. 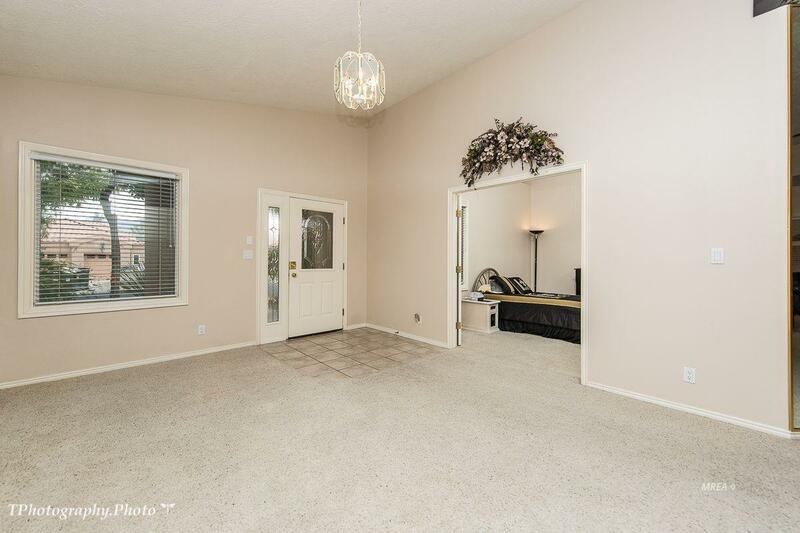 Throughout this home, you will find, vaulted ceilings and large windows. The large master bedroom not only has access to the covered back yard, but also offers custom window shutters, large walk in closet, jetted tub and skylight. The kitchen has been updated with stainless steel appliances. New ceiling fans and dining chandelier were recently installed along with new drawer hardware in the kitchen and both bathrooms. NEW AC/HEAT UNIT JUST PUT IN TOO! 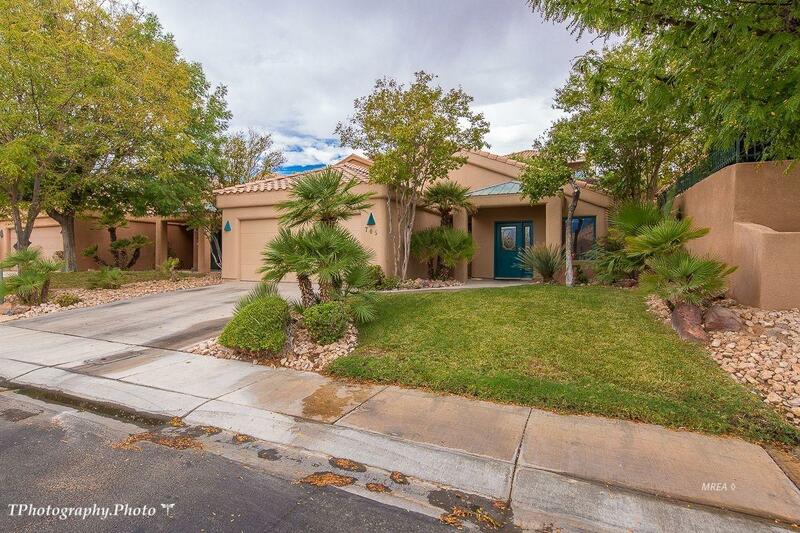 The landscaping around this home is lush and meticulously maintained. The side of the home is also fully fenced in to allow for a dog run if applicable. 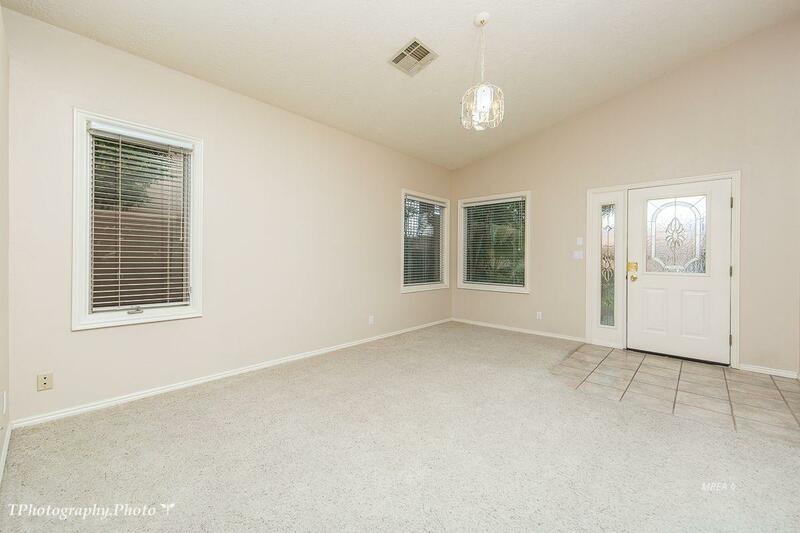 Recessed lighting and ceiling fans are throughout the home along with tile flooring and well cared-for carpet. The HOA dues include access to the Oasis Sports Club Swimming Pool, Tennis Courts, Volley Ball and Pickle Ball Courts and an Exercise facility. Along with Front, Side, and Rear Yard Maintenance, as well as basic Cable TV, Garbage, and Sewer. The HOA also provides Exterior Maintenance and Property Insurance. 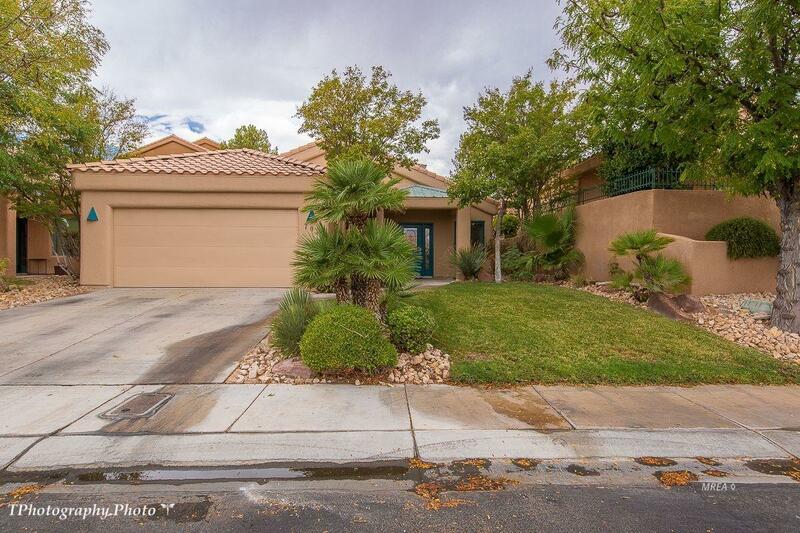 Exterior Features Curb & Gutter Dog Run Fenced- Partial Gated Community Lawn Sprinklers- Automatic Trees Patio- Covered Swimming Pool- Assoc. Listing provided courtesy of Julie Lee of Era Brokers Consolidated, Inc..